Sunday School starts at 9:00 to 10:00 AM on Sundays. ​ Sunday School has started for the year. We are off to a great start. It is wonderful to see children wanting to learn about the gifts God has in store for them! General Fund This is the money that keeps the church going. It goes toward wages, office supplies, heat​​​​, electrical and benevolence. 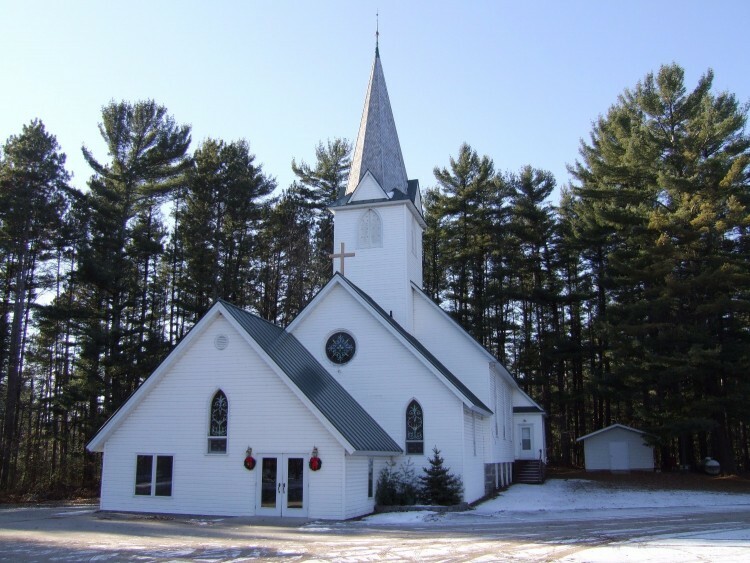 Northland Church Council has a “Building Improvement Fund” for much needed repairs and maintenance around our old church. If you care to contribute, please make your check out to “Northland Church” and put “Building Improvement Fund” on memo line. Your donations are greatly appreciated. Memorial Cross A Memorial cross located in the Narthex made up of brass name plates, which are purchased in memory of loved ones passed. These plates can be purchased for $100 each. This money goes to the Improvement Fund. Altar Guild Money given to the Altar Guild goes toward​​ buying flowers for the Altar, communion wine, wafers and communion supplies. They also purchase church banners, Communion plates, wine chalices and candle supplies as needed.